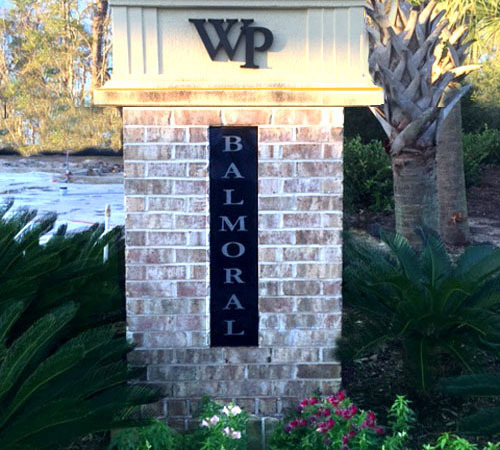 If you like to walk or run or bike around the neighborhood to unwind after a day at the office, the “walkable” community of Balmoral at Withers Preserve should be on your list. This beautiful community, with ponds, lakes, and lush walking trails throughout, is new to Market Common. It is a great location just 5 miles from Myrtle Beach State Park, even closer to Business 17, and a mile from the Market Common shopping district, as well as the Grand Park Recreational Complex. Developed by Beazer Homes, this community is a subdivision of the larger Withers Preserve. 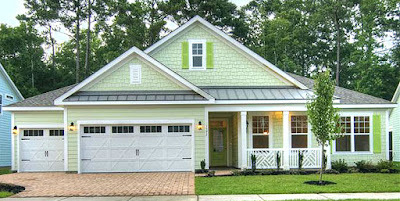 One and two story bungalows in bright colors sit on large lots that are professionally landscaped. Friendly, southern-style front porches invite long lazy afternoon visits with neighbors. There are 5-floor plans that offer 3-4 bedrooms and 1900 to 3500 square feet of space. They are Energy Star Certified with the kind of luxurious upgrades you would find in much more expensive homes. These Beazer constructions are priced from the $300,000s to $400,000. 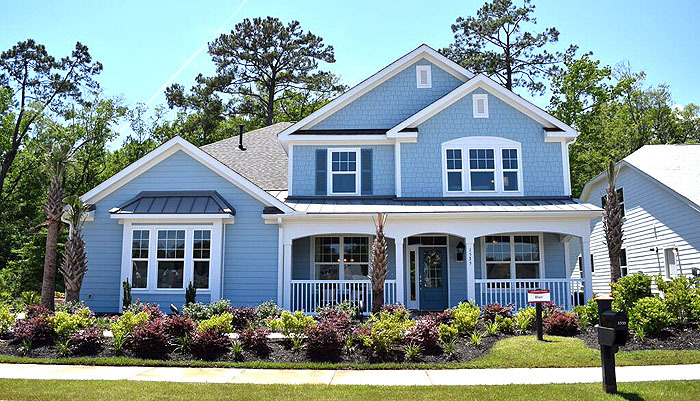 Balmoral’s convenient location provides easy access to a variety of shopping, dining, and entertainment experiences at Market Common, the excitement of the Grand Strand, sports fields, parks, the beach and much more. 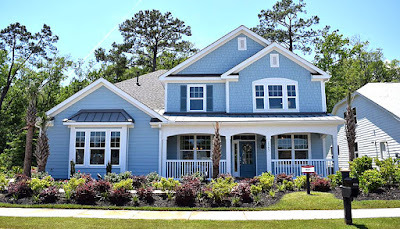 Visit our website for information on all of Market Common real estate and call one of our Market Common real estate experts today to schedule your private tour of the homes for sale in Balmoral at Withers Preserve.